Supplied with Si570CAC000141DG CMOS chipMaximum frequency 160 MHz as per Silicon Lab specificatio.. 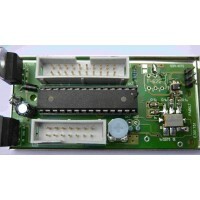 Supplied with Si570BBC000141DG LVDS chip Maximum frequency 280 MHz as per Silicon Lab specif.. 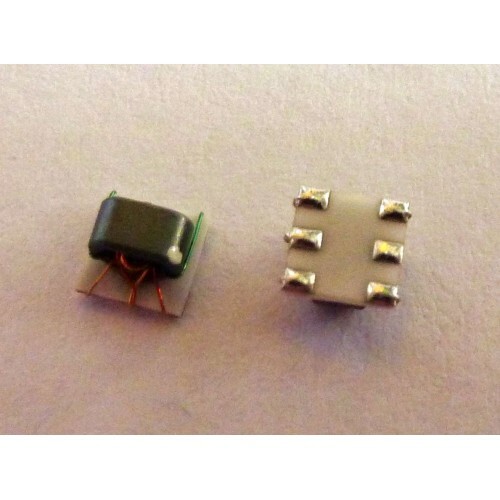 Supplied with Si570DBA000107G CML chip Silabs specification: 10–945 MHz, 970–1134 MHz, and 1213.. 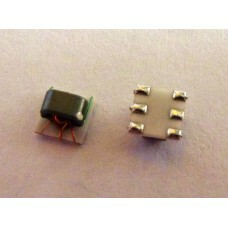 Supplied with Si570BB000141DG LVDS chip Maximum frequency up to 945 MHz as per Silicon Lab s..